As anyone who follows British politics will know by now, Labour members have elected Jeremy Corbyn, noted for his left-wing views, their new leader – by a landslide majority of 59.5%. 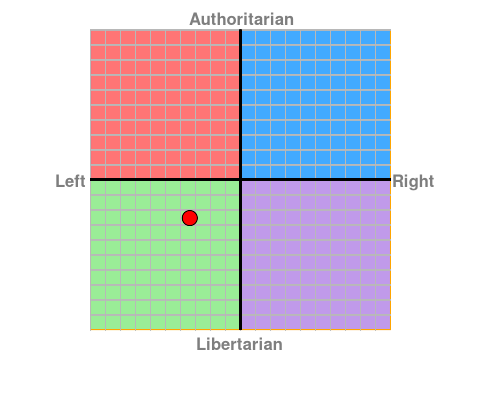 Anyone who knows me would probably consider me centre-left when it comes to politics (I certainly don’t consider the current Tory government to have my best interests at heart), so Corbyn certain resonates a little with me. I’m sure there are points and views of his I will not agree with, but that would be true of any political leader. 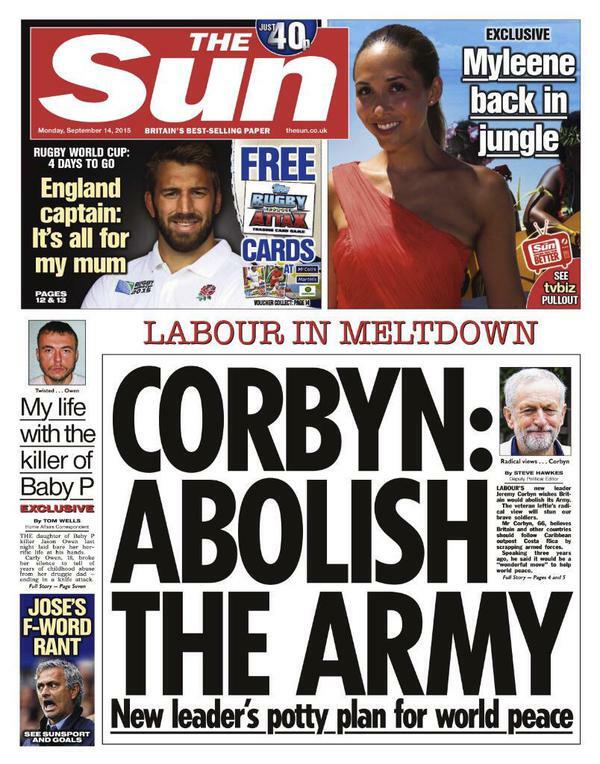 Corbyn never actually said this would be government policy were he elected, his comments (which have been taken wildly out of context) referred to how nice it would be if an army wasn’t necessary – and he’s absolutely right, it would be nice to live in a world where we didn’t need military forces. His desire for such a thing should not be taken as a lack of pragmatism. I’m sure he realises (and I’m sure he’ll have advisers who also realise) that he cannot simply act on every impulse, fulfill every wish, grant every plea. He will be aware that not everyone will agree with his views, even within his own party, and it is surely irrational to judge him either success or failure when he’s only been in the job a few days? Unfortunately, certain elements of the right-wing press seem to thrive on hysteria, and this they can generate very quickly. The likes of Katie Hopkins (ugh) are jumping on this bandwagon, though she might well end up discrediting it by supporting it. I for one, would suggest we wait and see, and see what happens to the country under Tory rule for the next few years, before we can even begin to decide whether his ideas would be feasible.